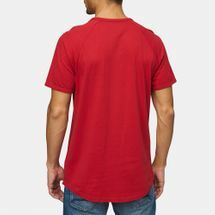 The Timberland Oversized Logo T-Shirt for men comes in vibrant colours that complement your bold and out-going personality. Made with a soft cotton fabric, this raglan sleeved tee is the ultimate go-to essential for casual wear. 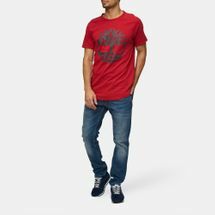 Additionally the Timberland brand mark placed in the centre features reflective tech, making it cool as well as a great for lowlight conditions. 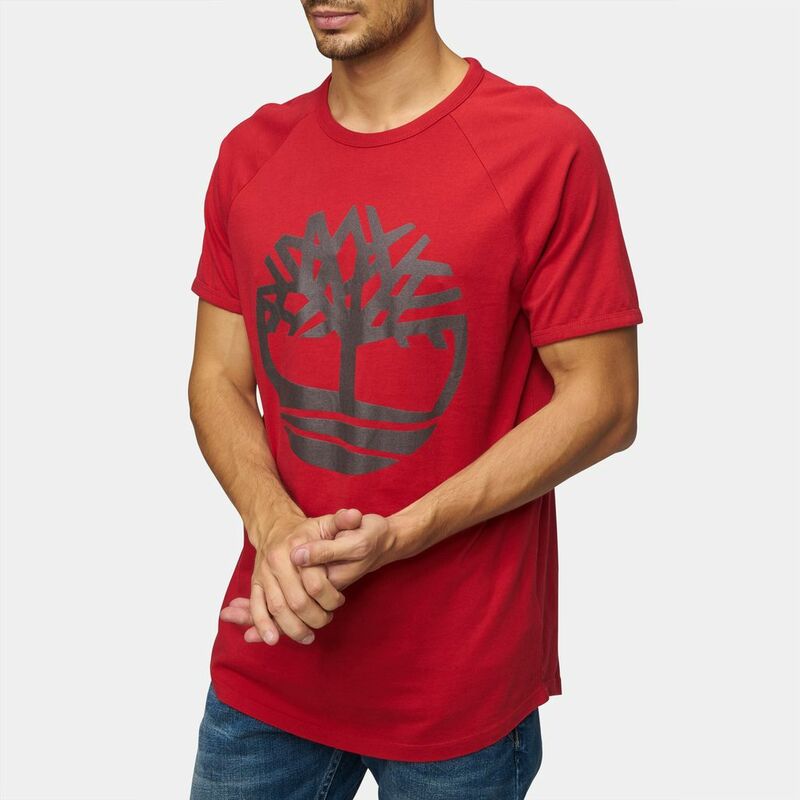 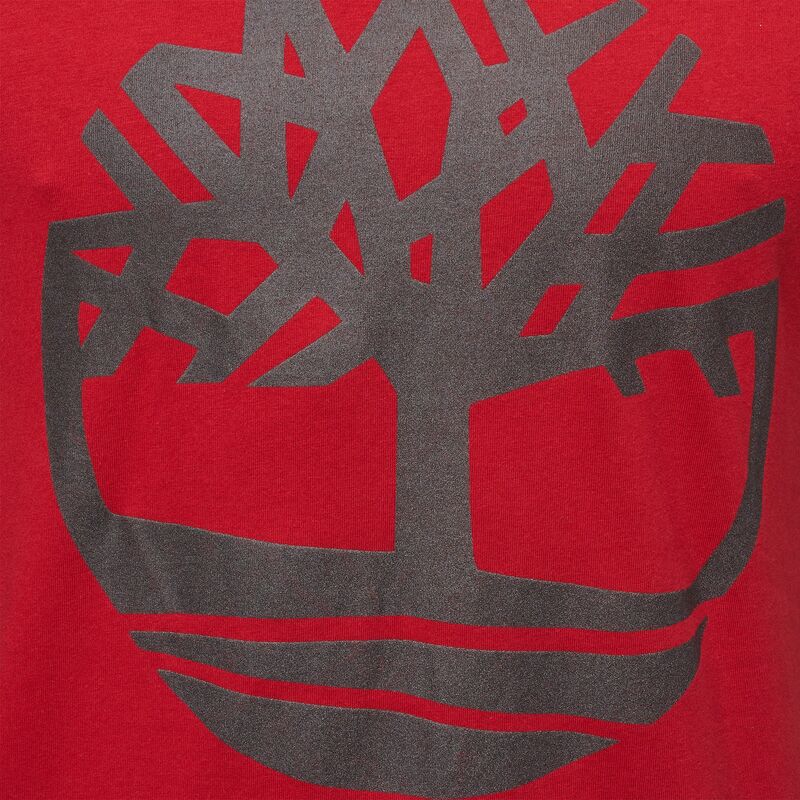 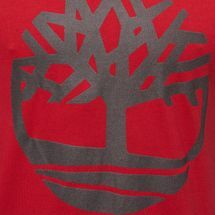 Pull-on this tee for a run in the park or for a day at the gym, this piece by Timberland is a great pick for any casual activity.